환경에 대한 생각을 나누고 소통하는 브랜드 이니스프리의 에코손수건 캠페인은 < 자연을 위해 손수건을 꺼내세요! (Use a Hankie, Save the Earth!) >라는 슬로건과 함께 모바일상에서 고객이 직접 디자인을 제안하는 방식으로 진행되었습니다. 약 1만 2천명이 참여하여 2만 여장의 손수건이 디자인 되었고 그 중 고객의 투표로 1,2,3위로 선정된 손수건이 제작되었습니다. 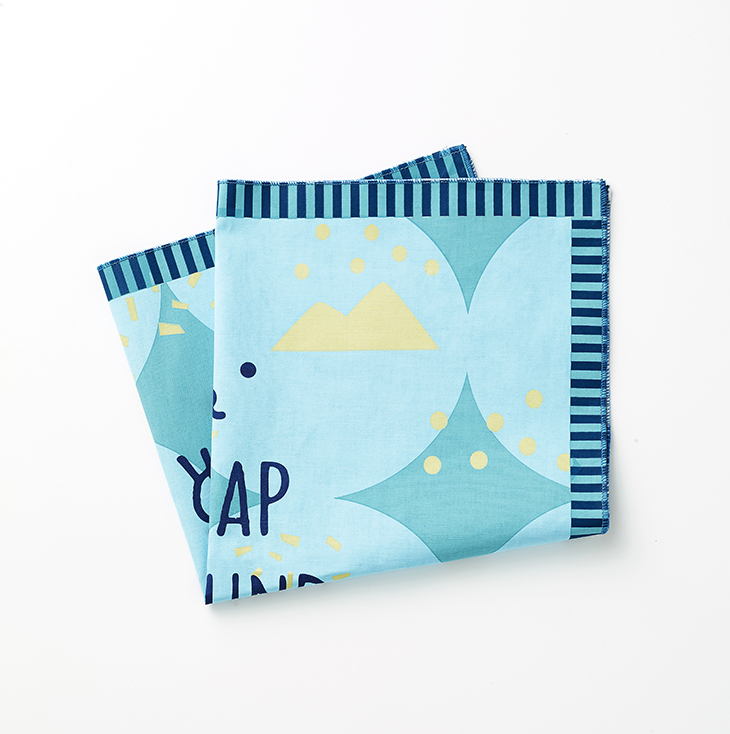 As a brand that cares for the environment and promotes green living, innisfree began its ECO handkerchief campaign with the slogan "Use a Hankie, Save the Earth!" The designs were submitted via mobile apps. 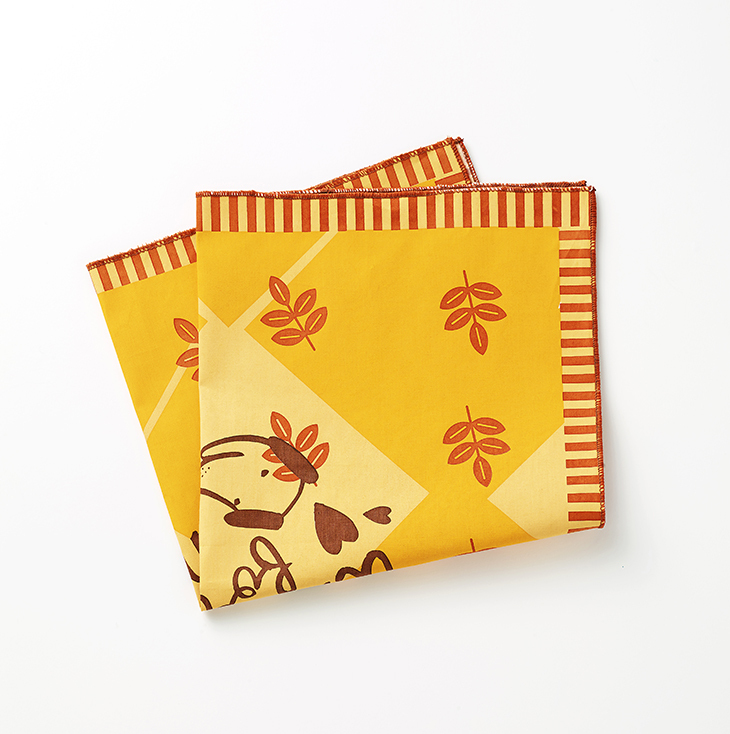 Over 12,000 people participated in the event, and 20,000 handkerchief designs were made. The top three designs based on consumer votes were then manufactured and distributed.